If you’re a business in the Sydney area that’s looking for drug and alcohol management services, including drug testing and alcohol testing, Integrity Sampling is your one stop shop. We offer a full range of services including drug and alcohol management, drug and alcohol education, development of policies and procedures and, of course testing for drugs and alcohol. 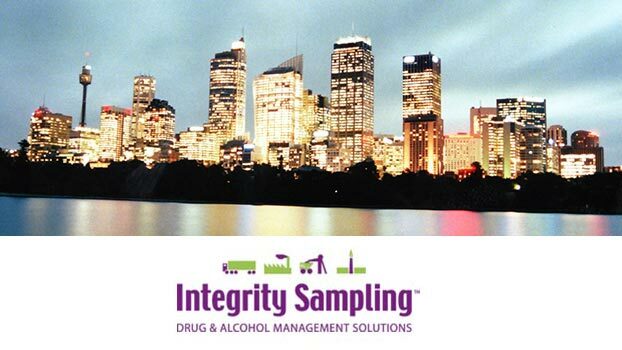 Workplace drug and alcohol management and testing is Integrity Sampling’s sole business and has been since 2001. We’re experts at what we do and have vast experience in drug testing, alcohol testing, and drug and alcohol management. Our accredited technicians use the best and most effective equipment available. This allows us to provide virtually instant drug and alcohol testing results, improving safety in your business while ensuring your productivity isn’t compromised. Our drug testing and alcohol testing services include pre-employment drug and alcohol testing, drug and alcohol testing of an employee who is believed to be under the influence, drug and alcohol testing following a workplace accident and random drug and alcohol testing. To contact Integrity Sampling in Sydney, and discuss your drug and alcohol testing needs, phone 1300 SALIVA or go to our contact page and submit a form.